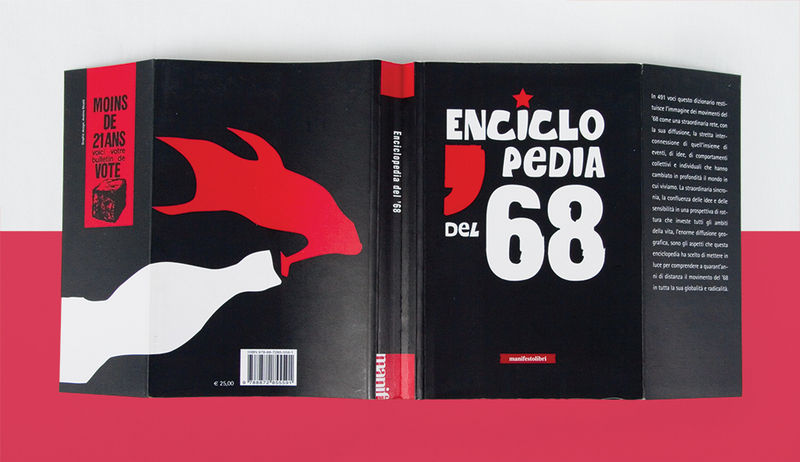 Art direction and graphic design (books, covers, special publications, catalogues, illustrations, Ads and pr-comunications). 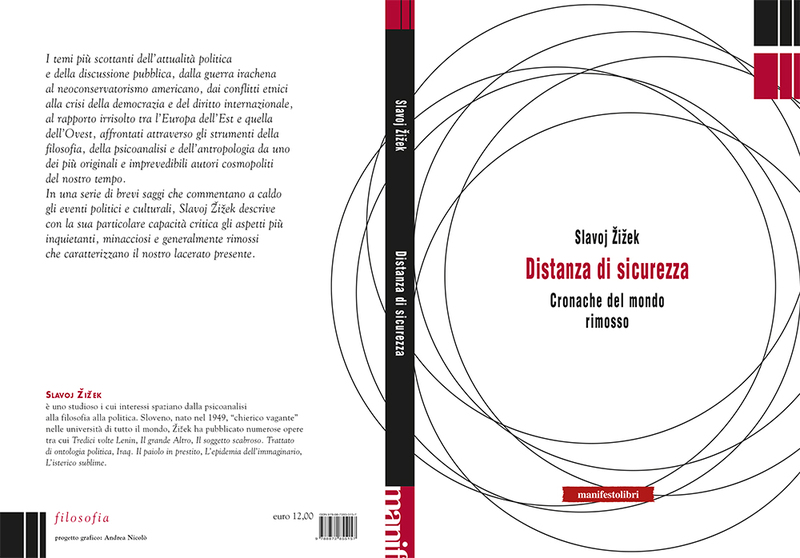 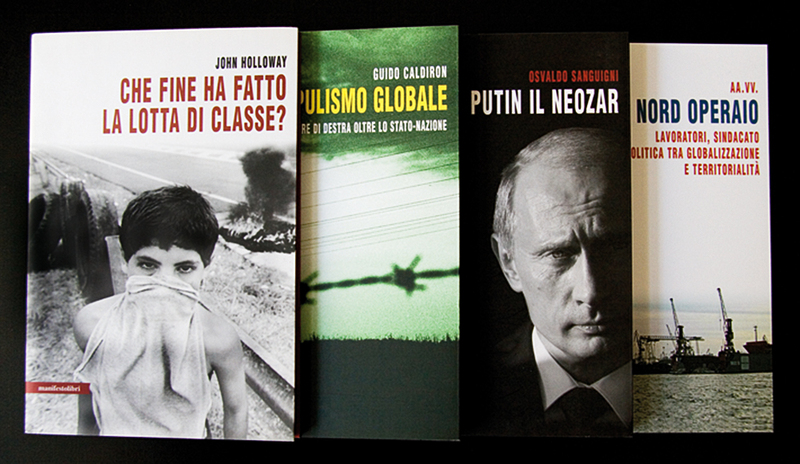 Manifestolibri is a Rome-based publishing house founded in 1991 by the newspaper Il Manifesto. 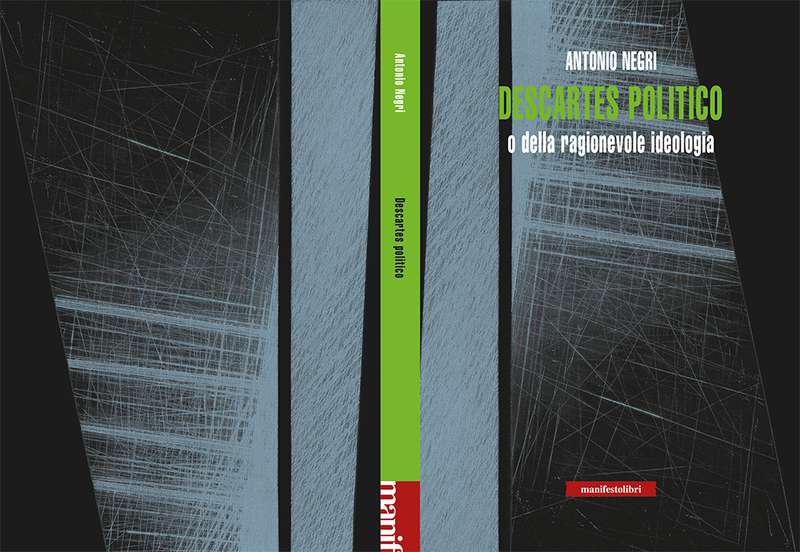 The publishing house mainly publishes nonfiction within the areas of politics, history, philosophy, sociology and anthropology.